Awsm team line up . Amitabh bachchan has any stakes?? I won't play all three all rounders.Will play finch instead.Will try this and then take it from there. I haven't watched cricket in over a year now but I felt excited to see Guajarat get a team in the IPL. It would have been nice to have it in Baroda but hey... 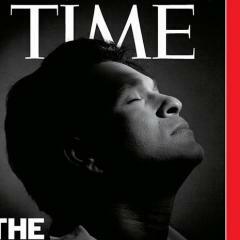 I think it's good enough that we got one in Gujarat. aur steyn ko nahi jodenge first match hi...use pakka khelayenge. I still can see only one EYE of both. yamijiiiiii aap IPL me kis team ko support karte ho? IPL ke Champions ya phir baaki ki sab LKC Teams me se koi? let me know which team performing good in IPL? 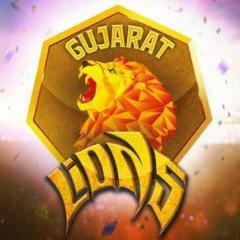 Finally , I will support a team in IPL. Plzz Add players like Avesh khan, Himanshu rana who have been unsold . Avesh khan cud learn a lot from steyn. Raina ordered them to pick UP players. That's why you see eklavya,umang, akshdeep and PK. I am sure they would have tried for PC or bhuvi if they free. bowling looks weak. Raina and Jaddu need to carry this team. Baz should cappo this team. Not sure what the point of having Tambe, Mishra and Sarabjit Ladda in the squad is. I mean its fine to believe in legspin bowers but having three specialist leggies is a bit much. seriously? who are the agents for these things. 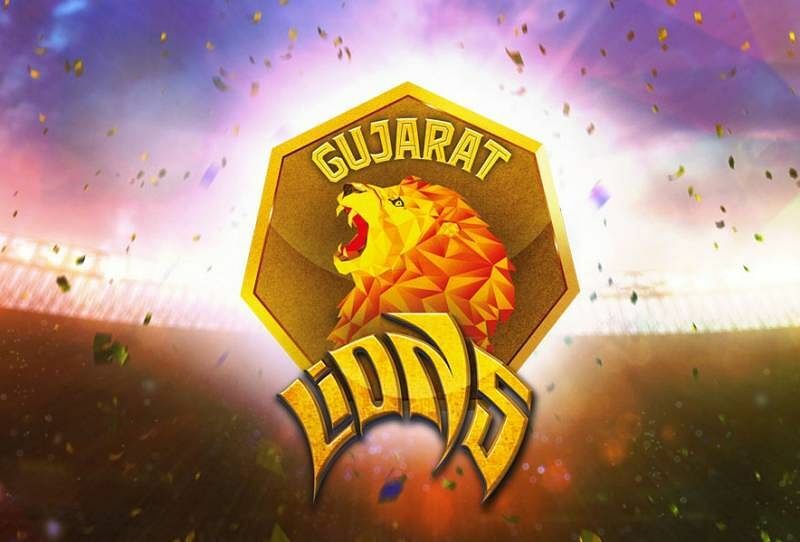 Nothing against Gujju bhai log here...but the team name Gujarat Lions seems quite funny...It should have been more like Dandia Demolishers. Don't think there is any Punjab fan alive so any of you fans might as well create the thread since it's the team's first match. that Mishra is a medium pacer from UP, not Halwayi leg spinner Mishra.